The success of your event is guaranteed. 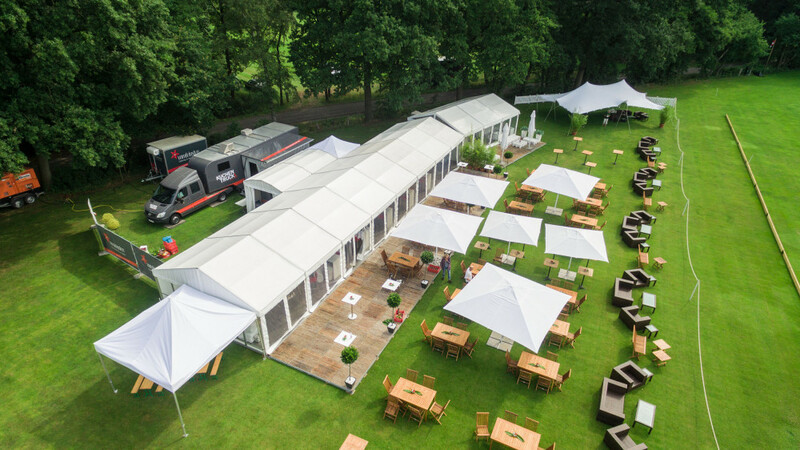 Large outdoor events or gala dinners on the company grounds? 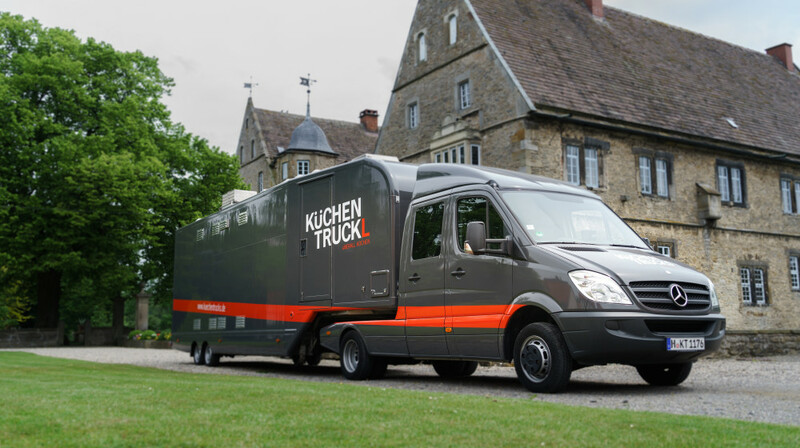 Whatever you are planning, our KüchenTrucks are ready to go within 20 minutes of arrival. 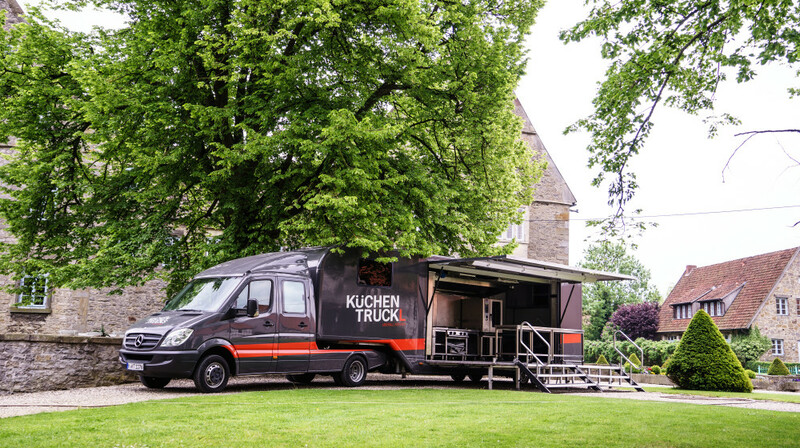 The advantages of KüchenTrucks are as varied as the possibilities: Whether you choose the KüchenTruck L or XXL, with our KüchenTrucks you can have freshly prepared food on location and thus guarantee your event runs smoothly. Do you need something else for your event? Or perhaps you’d like to have the all-round complete package including caterers? 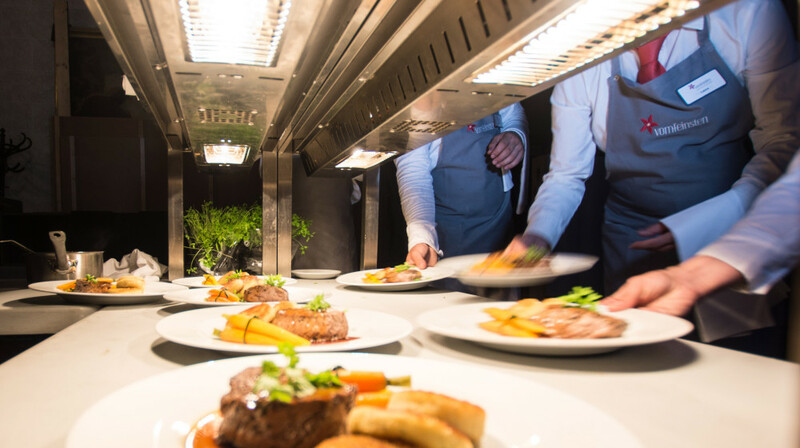 Together with our partners vomfeinsten Catering & Service GmbH we can offer you an all-round complete package including catering. And perhaps soon at your event too.